Guts Frisbee is played with 2 goal lines facing each other, up to 15m in length and 14m apart. 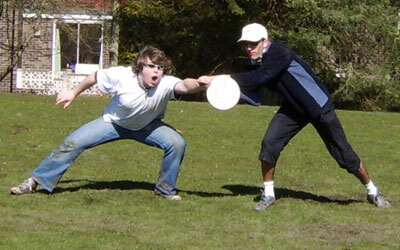 Each team endeavors to defend incoming attempts at their goal by catching the disc one handed (the disc must not touch any two parts of the body at one time). 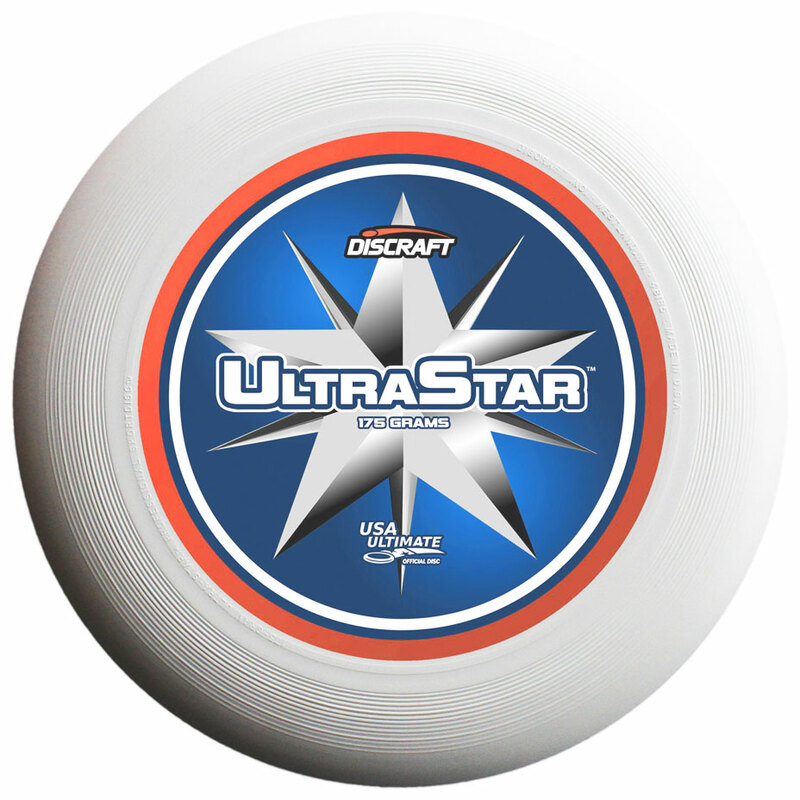 This can be a somewhat dangerous game, as the disc invariably flies at high speed, so only players already confident in catching fast-flying discs should take part! 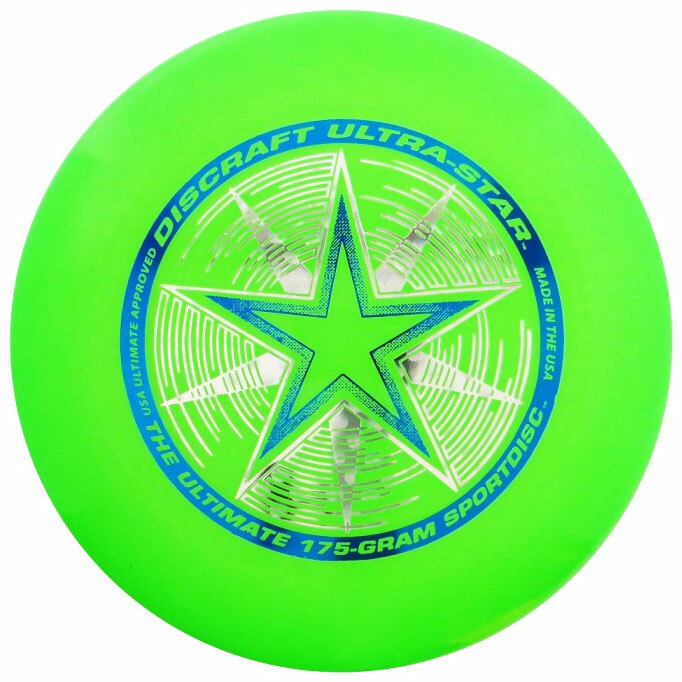 Use the 120g Guts Wham-O Frisbee Disc, available in the on-line shop! The width of the goal lines should be equal to the total arm span of the team of players, standing side by side and arms held out with the tips of the fingers touching. With the players remaining on their goal lines at all times, the object of the game is to throw the disc through the opposing team’s goal line to score. The disc must be thrown top-side up and from behind the goal line, when the defending team are standing on their goal line. If the disc is successfully caught, it is thrown back and the rally will continue until either a goal is scored or the disc misses the target. The diagram below shows the possible scenarios from a throw. 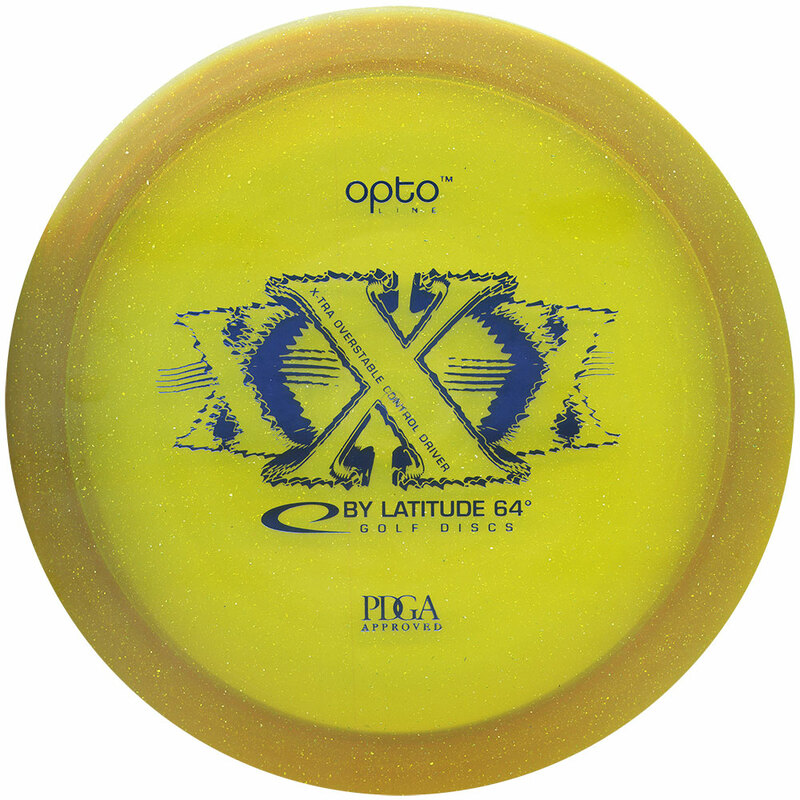 A disc that lands short is out and so the point goes to the other team. Likewise, a disc that flies wide past the goal is a lost point. A disc is deemed ‘over’ if it sails over the outstretched arms and finger tips of the opposition, a rule that requires honesty and fair play from all players. Each time a total of 11 points is reached, the teams change sides. The first team to 21 points wins (if the score reaches 20-20, play continues until a two point lead has been gained). Allow two handed catching to begin with, and introduce the one hand rule once the rules are clearly understood and the players are ready for a greater challenge. Play with 3 or 4 on each team (and smaller goals), thus giving all players more opportunities to throw and catch, as the full 5 v 5 game can exclude players on the outside.